GoXtra News: Trevoh Noah takes Facebook update of the week! Trevoh Noah takes Facebook update of the week! 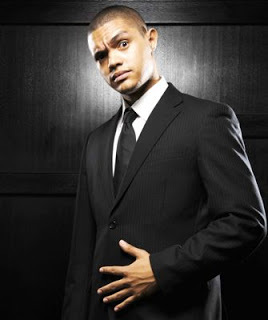 Trevor Noah is a South African comedian who has sold more DVDs than any other standup on the continent. Fans recite his performances verbatim, share his clips globally, and have joined him in legions on Facebook and Twitter. 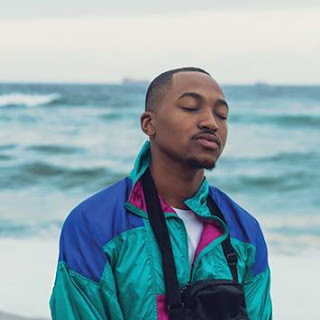 Noah has hosted numerous television shows in South Africa, including the country's music, television and film awards, the South African Comedy Festival, and two seasons of his own late night talk show. Just had some Nandos in London. A meal for two people was Â£60 (R800). The chicken must be from Nkandla. The updated attracted more than 9000 likes and more than 2, 300 comments followed by shares that amounted to 736, which greatly proves the popularity of his fan page.